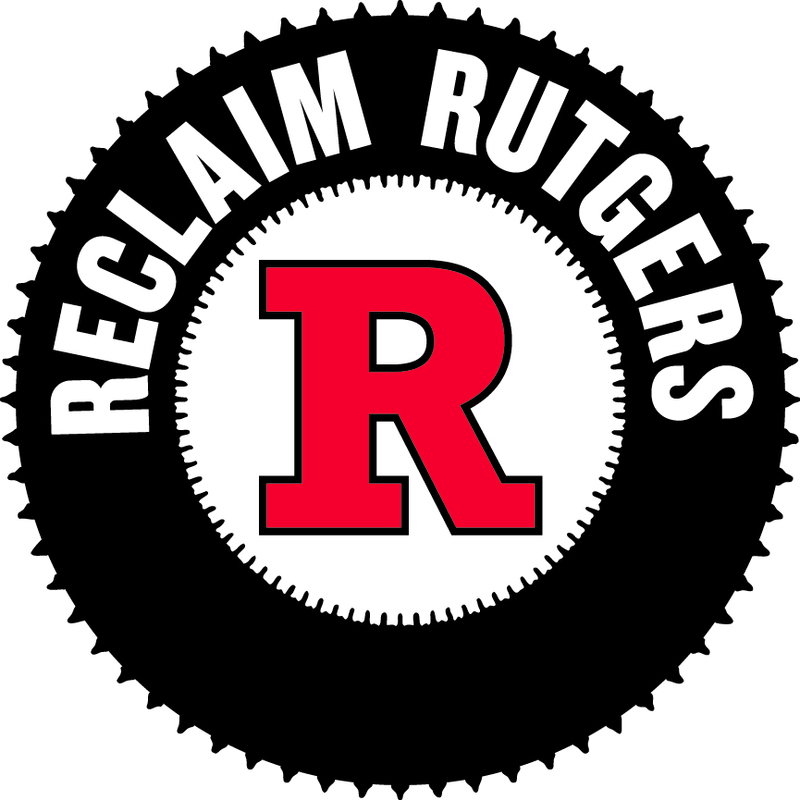 Former Rutgers football player Eric LeGrand supporting union in video | Rutgers One is a coalition of students, staff, faculty and alumni united to defend quality public higher education. Former Rutgers football player Eric LeGrand – paralyzed in a 2010 tackle during a game – is appearing in a video released on Thursday in support of unionized workers who are bargaining for new contracts with the university. Paralyzed former Rutger's football player Eric LeGrand. ”I hope the university will do the right thing and get these hard-working men and women the fair pay and decent benefits they deserve and have earned,” LeGrand said in the 30-second clip on YouTube. LeGrand has been an ambassador for the university since his injury, making numerous public appearances. He credited the dedicated faculty and staff for helping him graduate after the devastating injury prevented him from attending classes.